Every successful business starts with a Business Plan. What most entrepreneurs overlook is creating a solid foundation and planning for marketing success. Successful marketing generates the sales which result in meeting financial projections outlined in the Business Plan. That said, take some time to review your corporate message. Make sure that everything you want to say is being said… and that the right people are listening! During the Consultation phase client functionality needs and marketing goals are established. In short, the designer familiarizes themselves with every aspect of your business. Defining the communication problem and researching the solution are the first steps in the process. It is here that any shortfalls in your marketing plan are discovered – target markets, pricing, product/service placement and promotional mix. We’ll make sure you have all the bases covered. Client conferences to establish goals, scheduling and budget. Marketing tactics and techniques are chosen to best attack the target market. Content, visual elements and production will be discussed. 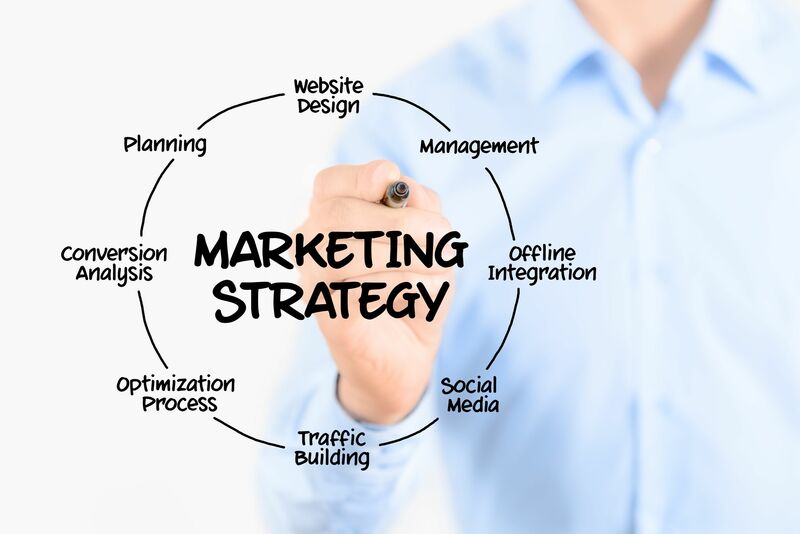 Often, business plan and current marketing strategy will be reviewed. Design proposal will be presented. Layout(s) including initial concepts for typography, visual elements, illustration, photography, stocks and printing techniques will be presented for client evaluation and approval. This stage will include refinements and more detailed (comprehensive) renderings for final approval. Focus Group testing, if needed would occur at this stage to ensure that the message is received as intended to the target market. This stage provides ongoing client liaison for proofreading/alterations, art direction of copy writing, photography, illustration, etc. Final digital camera-ready artwork will be produced. Detailed printing specifications will be prepared. File production, pre-press proofing where necessary and final printing of materials will be supervised. Client liaison will occur through this stage as well. As you can appreciate, the client-designer relationship requires teamwork. Just as it is important to the needs of the client to be articulated and fully understood, so too should the designer’s needs in the creative concept development process be recognized. Good ideas cannot be called-up on demand like a computer file. Time and a measure of freedom are necessary for creative work. Good design flourishes in an atmosphere of mutual respect that is professional, objective and alert to good ideas. If you already have an existing marketing programme, are looking to launch a new product or service or simply need a fresh perspective, a consultation may give you the answers you are looking for. Consultations can be booked on an hourly basis, or a block of time on retainer.